Fuji Xerox New Zealand has launched legal action against former senior executives following the fallout of the company’s $450 million (NZ$472 million) “inappropriate” accounting scandal. Specifically, Fuji Xerox New Zealand, Fuji Xerox Finance, and the businesses’ parent shareholder, Fuji Xerox Asia Pacific, have filed civil proceedings in the High Court at Auckland against “former senior executives” of Fuji Xerox New Zealand. 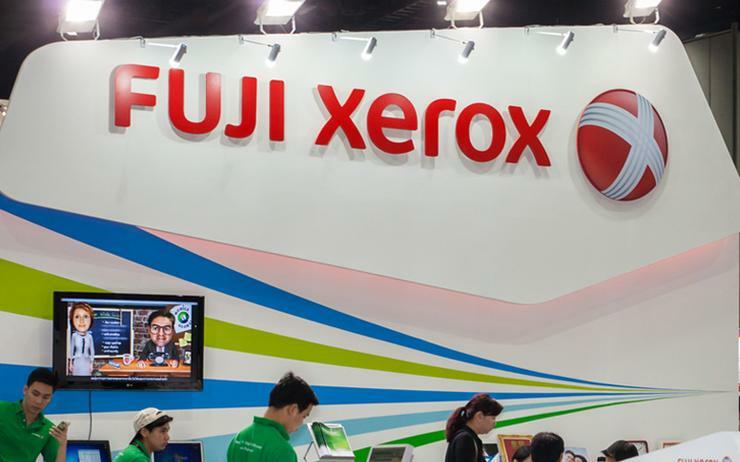 The proceedings follow investigations by parent company, Fujifilm Holdings, into the financial position of Fuji Xerox New Zealand, which identified “inappropriate” accounting treatment of its revenue and net profit position over an extended period of time. “Fuji Xerox is committed to resolving these past issues and ensuring they do not happen again,” Fuji Xerox Asia Pacific president and chief executive officer, Isamu Sekine, said. “Customers can be confident that Fuji Xerox New Zealand is committed to running its business in a principled way and will continue to lead the market in the delivery of print, document management and business optimisation solutions." It emerged in June that inappropriate accounting practices by Fuji Xerox in Australia and New Zealand had resulted in a $450 million (NZ$472 million) hit to net income over a six-year period and a series of top-level executive and board resignations. Earlier this year, Fujifilm Holdings released an English translation of an exhaustive report - seen by ARN - derived from the investigation into the accounting scandal at its Fuji Xerox subsidiaries on both sides of the Tasman. While Fuji Xerox New Zealand has not revealed the names of the individuals it is taking legal action against, the bulk of the “inappropriate” accounting practices emerged and were widely used under the leadership of the managing director of Fuji Xerox in Australia and New Zealand at the time. The report refers to this individual only as “Mr. A”. However, the head of the New Zealand First Party, Winston Peters, has since pointed out that Mr. A’s departure from the company, as noted in the report, came at around the same time that former Fuji Xerox Australia and New Zealand managing director, Neil Whittaker, left the company. The report details the primary causes behind the “inappropriate” accounting practices and how they emerged. It appears to make no qualms that the “sales at any cost” culture which sprung up at Fuji Xerox in Australia and New Zealand under the leadership of Mr. A contributed notably to the resulting accounting shortfall. “According to interviews with multiple persons concerned, FXNZ’s corporate culture was characterized by a 'sales at any cost' mindset,” the report stated. “The FX group also had expectations for FXNZ ’s sales due to sluggish sales growth in Japan, which helped form FXNZ ’s sales -centric corporate culture through incentive-based remuneration, and others. “Additionally, Mr. A, who was the MD, personally strongly pursued incentive-based remuneration by expanding sales,” it said. According to the report, Mr. A was informed that he was “recommended” to leave the post of Fuji Xerox New Zealand (FXNZ) managing director on 16 May 2016. 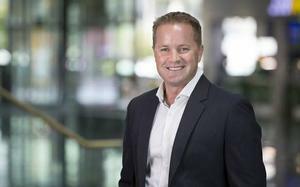 As reported by ARN, it emerged on 18 May 2016 that Whittaker had unexpectedly left his role as Fuji Xerox Australia (FXAU) managing director. 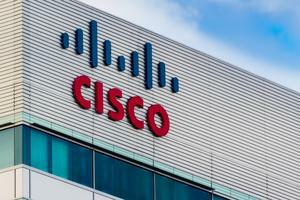 With the case before the court, Fuji Xerox New Zealand declined to comment further.